Welcome to The Handwork Studio's online retail division. 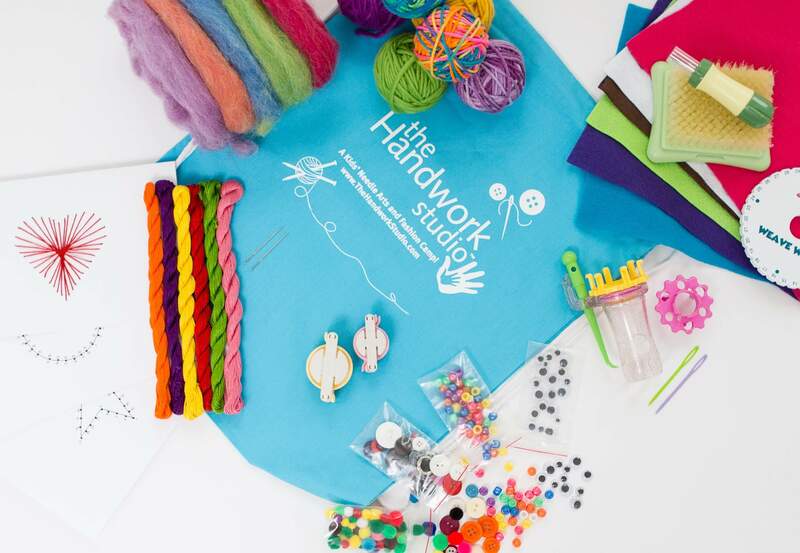 While many of you have experienced The Handwork Studio through camps, classes, workshops, troop visits, and festivals, our goal is to now bring The Handwork Studio to anyone anywhere! All of our favorite tools and kits available for purchase have been Handwork Studio tested and approved. We are thrilled you have decided to come check us out! Happy Crafting!